Copyright: You grant Duggal the right to use the entry in exhibitions and promotions in print and online. Photo credit will always be included and you will retain full copyright of any image submitted. 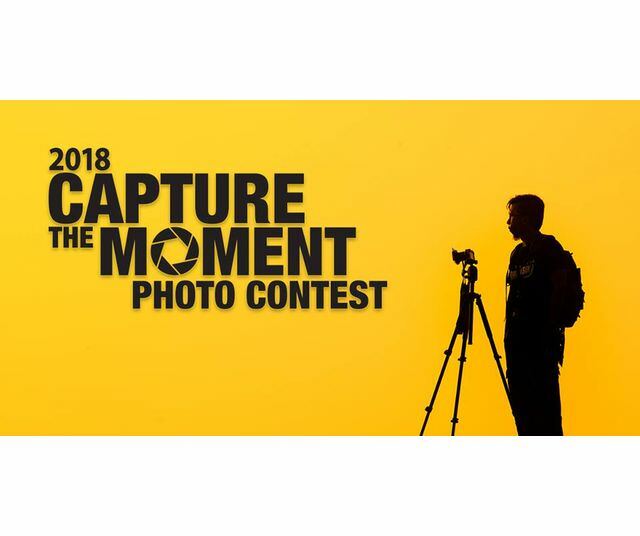 In Duggal’s 2018 Capture the Moment Contest, we invite you to submit for consideration, a photo of one captured moment. Your image provides a unique record of one moment of inspiration. The story it tells may be abstract, concrete, internal or external – it’s up to you. Capture the moment. Winners will be announced May 31st, 2018. Judging criteria: creativity, originality, photographic quality, composition and overall impact. Online submission of digital photographs via the website. Image requirements: high-resolution JPEG or TIFF file at 72 DPI or higher with a max file size of 25 MB.